Whether you're looking for facts and statistics, experts, studies, publications or just general news, this site is your one-stop resource for information about the casino-entertainment industry. ASIS International (ASIS) is the largest organization for security professionals, with more than 36,000 members worldwide. Founded in 1955, ASIS is dedicated to increasing the effectiveness and productivity of security professionals. Security writes for the industry's most influential executives. More security and loss prevention managers subscribe to Security than any other publication. 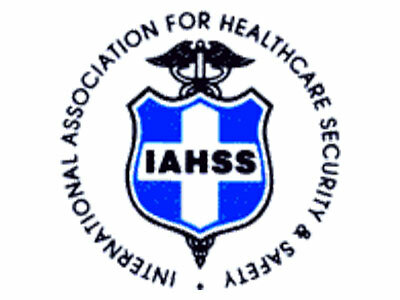 The International Association for Healthcare Security and Safety, (IAHSS) is the only organization solely dedicated to professionals involved in managing and directing security and safety programs in healthcare institutions. iView Systems is honoured to be an Associate Member and active supporter of the National Indian Gaming Association (NIGA). iView Systems is honoured to be an Associate Member and active supporter of the Oklahoma Indian Gaming Association (OIGA). iView Systems is pleased to be a member of the Gaming Security Professionals of Canada (GSPC) was previously known as the Canadian Association of Casino Security Directors (CACSD). iView Systems is pleased to be a member of The Security Industry Association; a leading trade association for electronic and physical security solution providers. 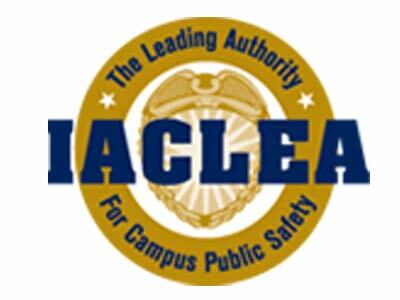 Representing more than 300,000 security leaders and experts who shape the future of the security industry. iView Systems is pleased to be an approved Security Innovation Partner of the SEC. The Security Executive Council collaborates with security industry groups that share the Council's interest, ability and drive to influence the security practice and evoke positive change. Read iView Systems' Proven Solution, customer case study.